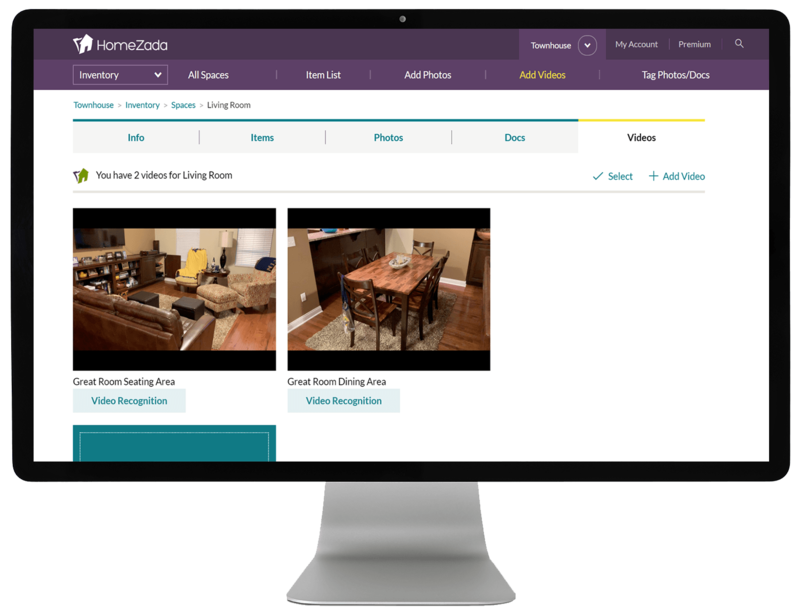 Creating a home inventory is now a lot easier with HomeZada’s new Video Inventory Recognition. 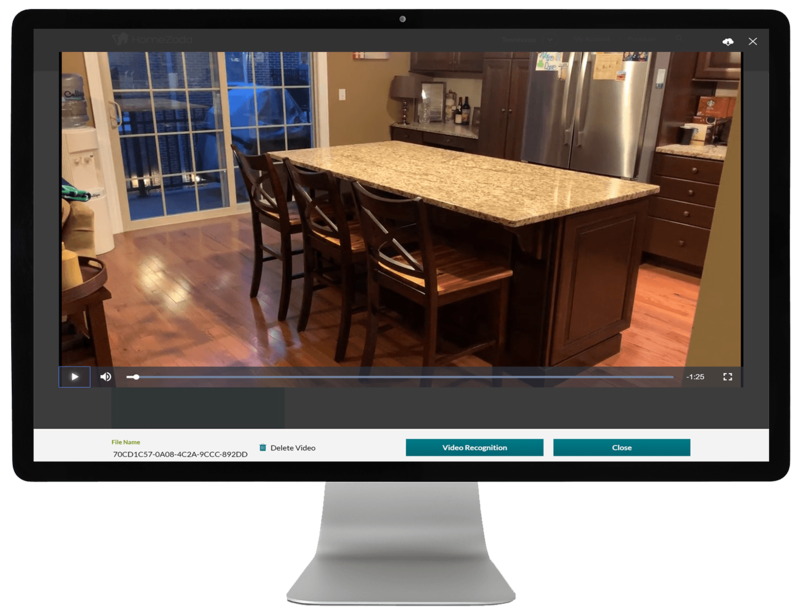 Every Space in the Inventory has a new Video tab where you can upload multiple videos for the specific room or area of your property. 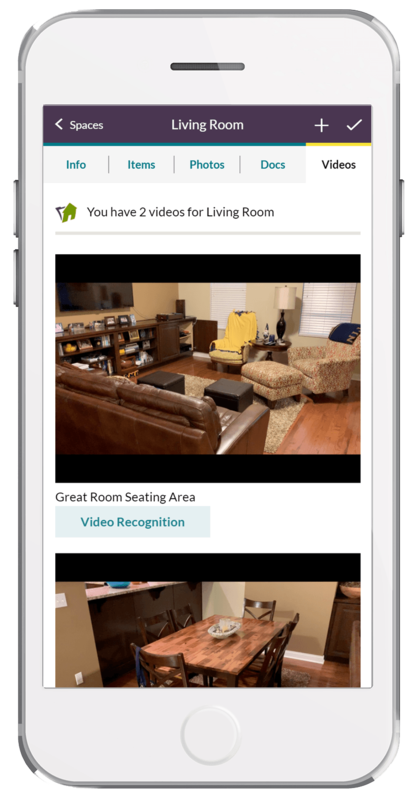 HomeZada’s mobile interface allows you to create a new video of a room and then upload it. Once it is uploaded, you can view the video directly within the HomeZada interface. And the fun does not stop there! 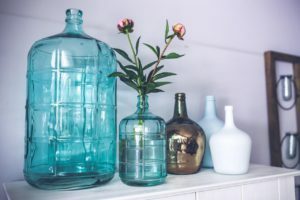 Once your video is uploaded, you can run HomeZada’s Video Inventory Recognition which detects the objects in the video and automatically creates matches for your possessions and fixed assets for the space. It also creates a timestamp in the video. This timestamp gives you the ability to jump the specific time in the video where the item first appears. This feature dramatically speeds up the process of creating a home inventory. And it also gives you a permanent library of videos that details items in your home for insurance, maintenance and estate planning purposes. 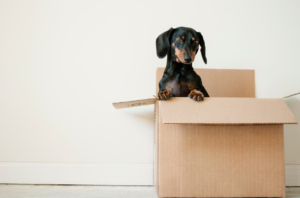 Homeowners use different processes when creating a home inventory. And HomeZada supports these multiple approaches. Some people want speed and efficiency which HomeZada supports with the new video features and the Video Inventory Recognition. 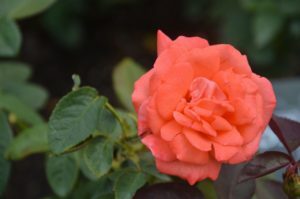 Other people like lots of details and accuracy which is supported by taking individual photos and itemizing each item. You can use both approaches if you want with HomeZada. The opportunities for taking a home inventory are endless with HomeZada. Our recommendation when taking videos is to start with your mobile phone in landscape mode. Hold the phone horizontally and start taking your video. Take one video for each space or room in your property. Remember to stay in that one room. Do not walk through multiple rooms as this will confuse the system. While you are in that one room, another suggestion is to zoom in to specific items in that room. Additionally, you may like to talk about items in the room with your phone’s audio features. This audio will help you in the future when you are in playback mode. Keeping the video between 30 and 60 seconds is also recommended. Shorter videos keep the time to upload and process the video inventory recognition easier. 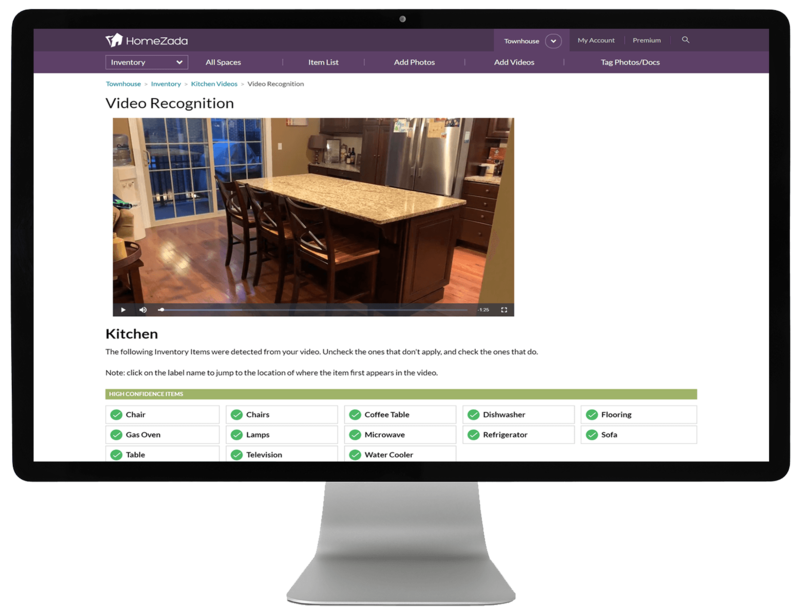 The video features and HomeZada Video Inventory Recognition features are part of the HomeZada Premium subscription package. The data storage and processing power is still unlimited, so you can upload as many videos as you need. Enjoy this awesome new feature that really speeds up the process of creating a home inventory. Check out this video on how inventory videos and inventory recognition works. How to Grinch-Proof Your Christmas Decorations Tankless Water Heaters: Should You Get One for Your Home?